GMHF will officially launch the NOAH Impact Fund on Tuesday, June 6. On June 6 the Greater Minnesota Housing Fund will announce that it has officially launched the $25 million NOAH Impact Fund and will name the participating investors. The NOAH Impact Fund is a new impact investment fund designed to acquire 1,000 units of rental housing and maintain affordable rents for 15 years. Older Class B and Class C unsubsidized, private rental housing serves more households in the U.S. than subsidized housing, but today it is at risk of losing its affordability as prices for these properties rise dramatically, along with rents. These conditions are causing the displacement of thousands of low-income families and individuals throughout the Twin Cities metropolitan area. The NOAH Impact Fund has raised social impact capital from seven investors, including Minnesota foundations, community banks, and state and local government. 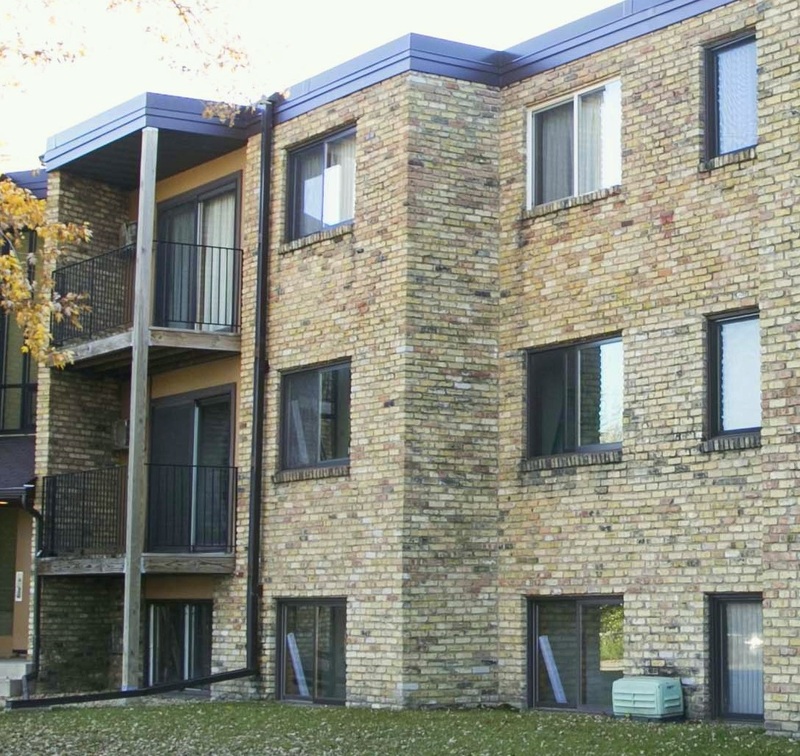 The NOAH Impact Fund will acquire 1,000 units of naturally occurring affordable housing (NOAH) in the Minneapolis-Saint Paul metropolitan area over the next three years.